As a well-known member of the community in Vancouver and Southwest Washington, Heathman Helping Hands is the Heathman Lodge's way of giving back to the community. Please follow the Helping Hands Facebook page for upcoming events and how you can help out. Click the DONATE button to make a donation to the Helping Hands Community Fund. 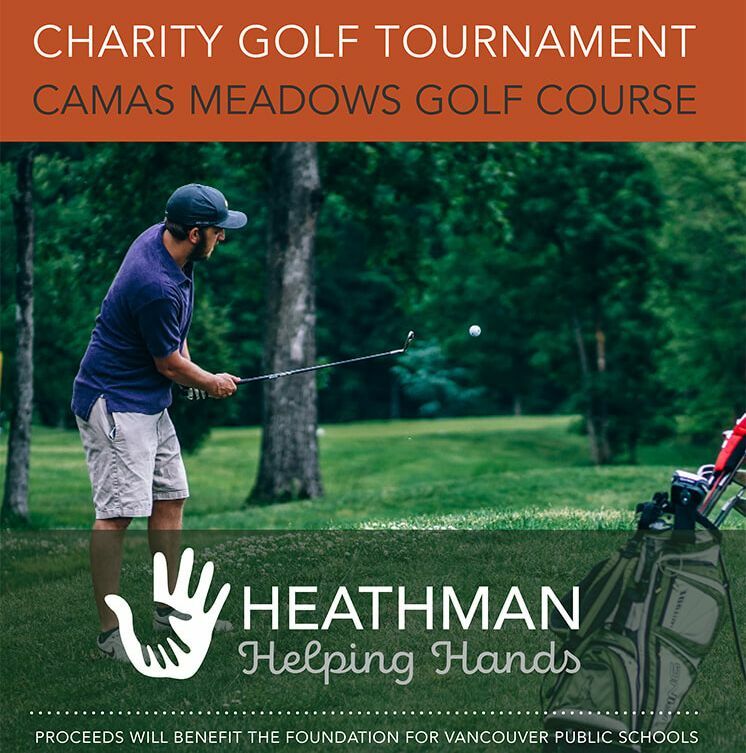 If you're joining us for the 2019 Heathman Helping Hands Charity Golf Tournament, you can reserve your spot now and save 15%. Hurry! The prices go up on April 30. Do you know anyone else who would like to join the tournament? They can sign up at https://coho.se/golf. Supported Employment in Clark County: Danny at Hudson's Bar and Grill from Michael Ferry on Vimeo. Easter Basket Toy Drive - we partnered with Share House of Vancouver to provide homeless children with special Easter Baskets full of toys and candy. Christmas Donations - the helping hands team adopted a family in need of assistance during the holidays and helped make their season bright! Employee Car Wash - A free car wash for our community!